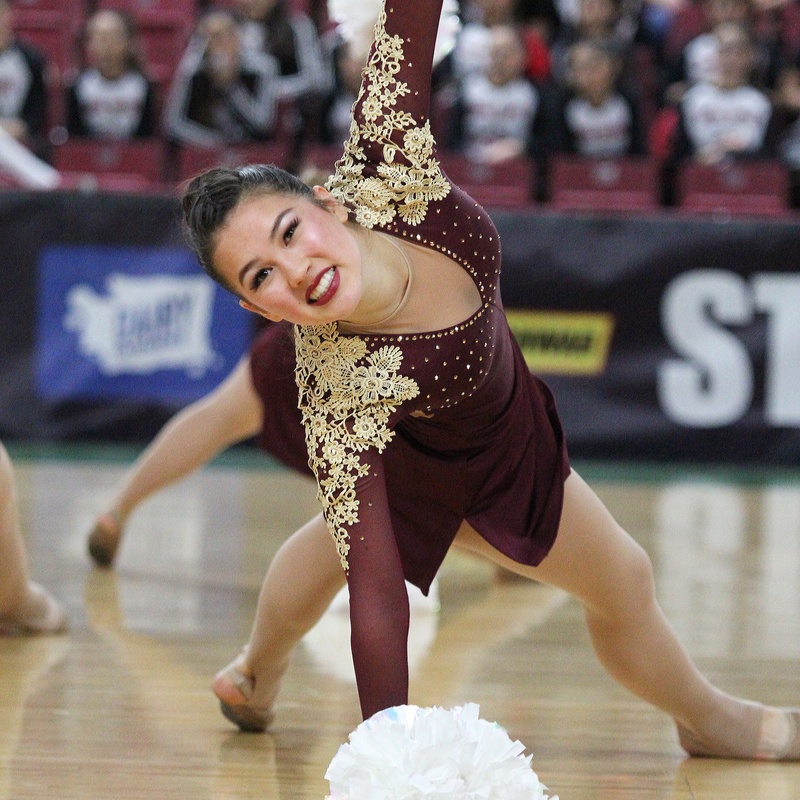 Skyline Dance Team in a modified Champagne Leotard . 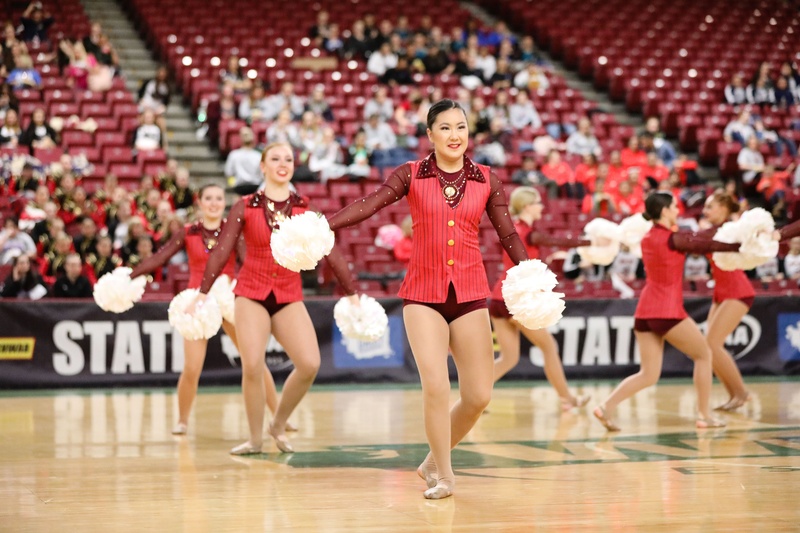 Skyline Dance Team in a custom Bruno Mars inspired pom uniform. 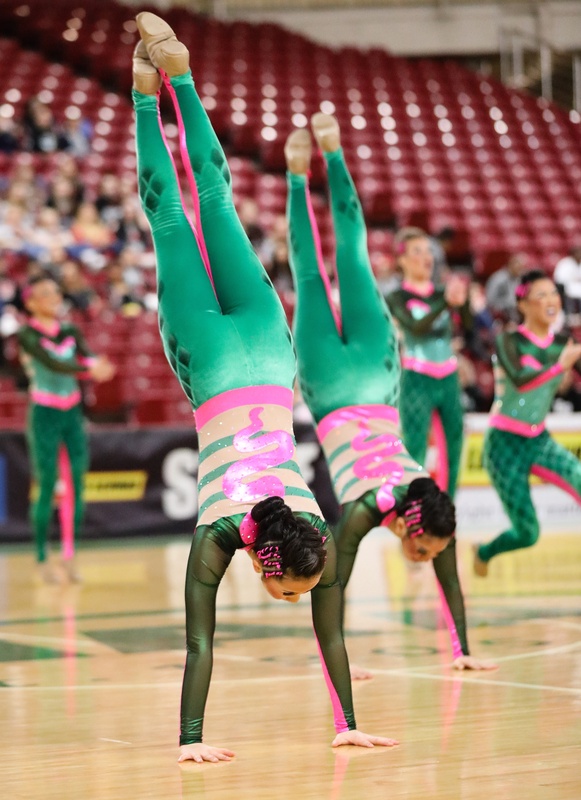 Newport Dance Team in the online style Ambrosia for their military (left) and the style Stiletto (right) for their kick costume. 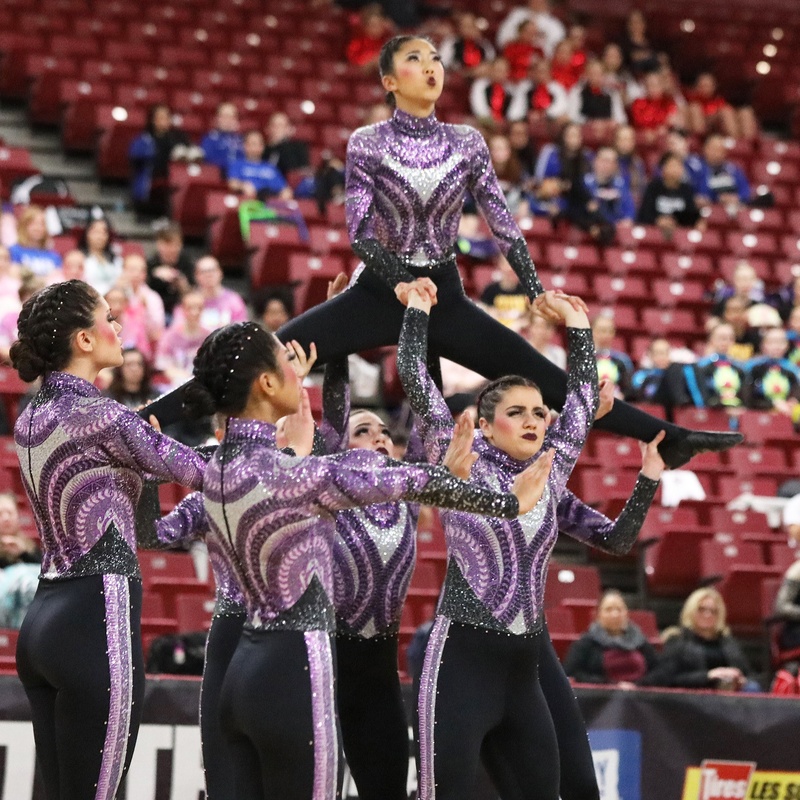 Lake Washington modified the Champagne Leotard into a unitard with pops of fun purple for their military routine! 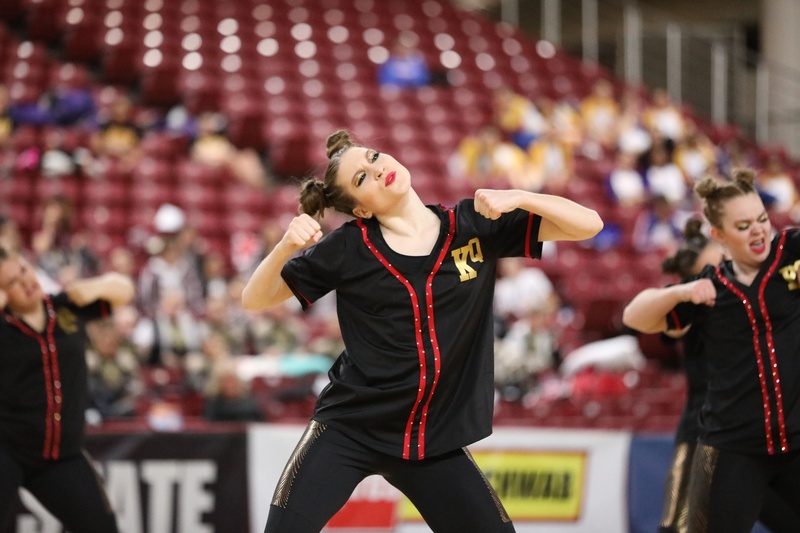 Kamiakin Dance Team in Baseball Jersey. 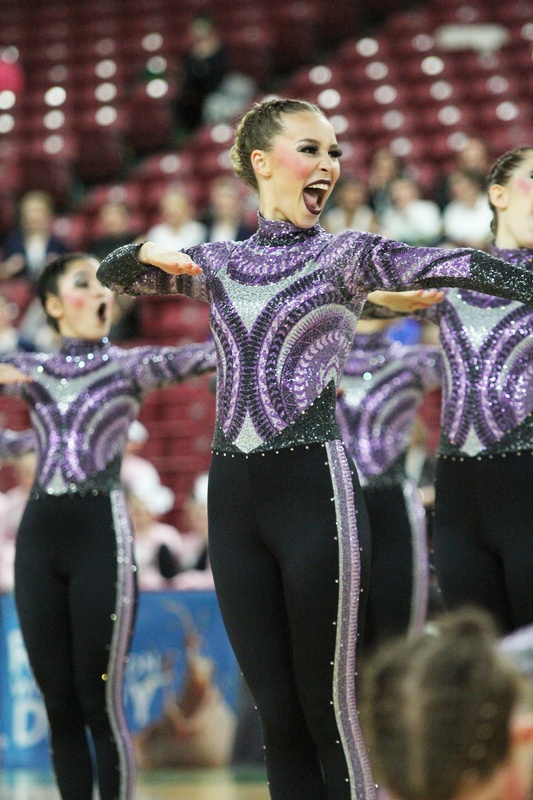 Issaquah in the online style Ireland for their pom routine. 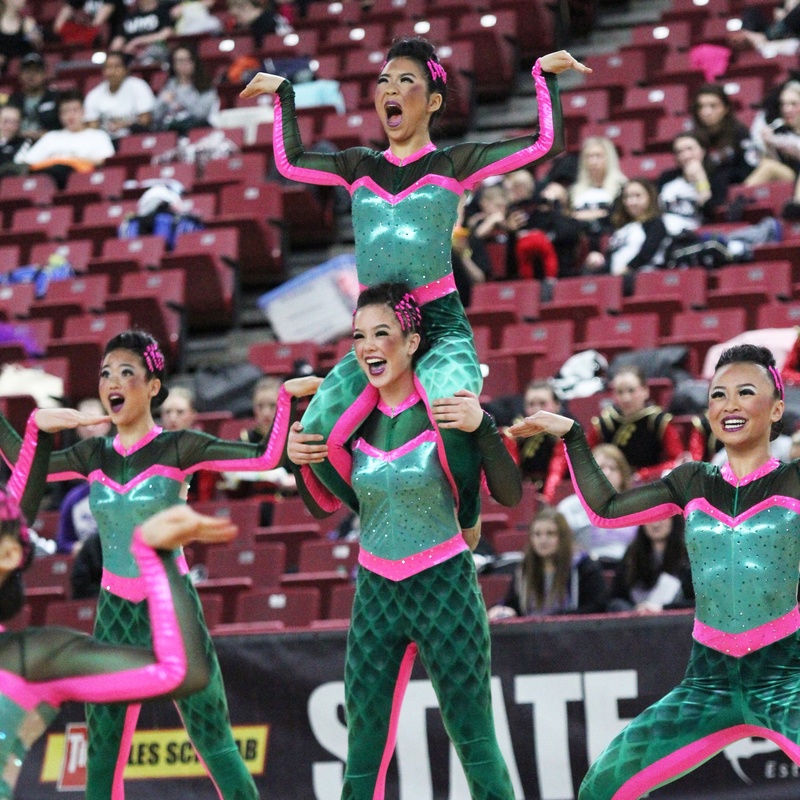 Hazen in their Snake inspired custom military costume. 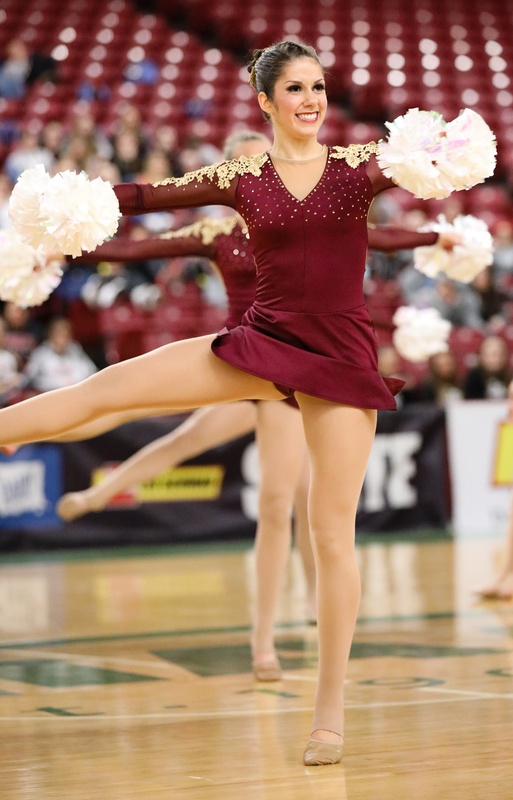 Eastlake in a custom Pom costume. 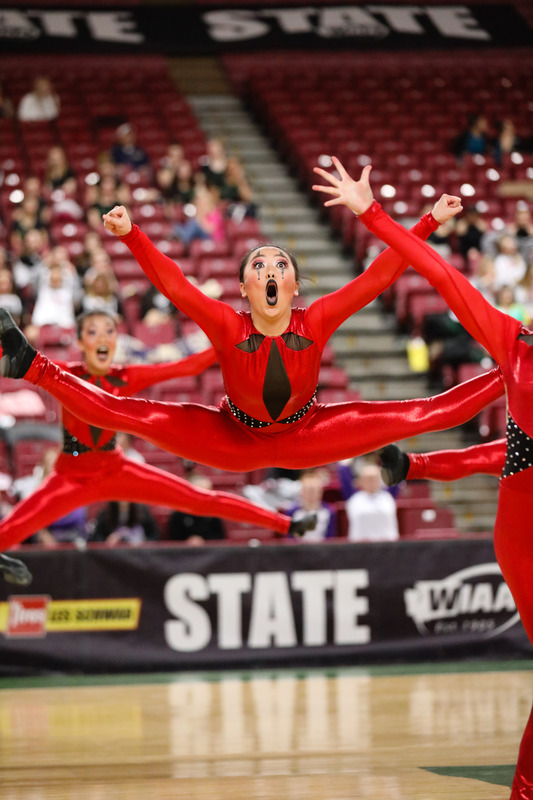 Capital High School's custom military costumes. 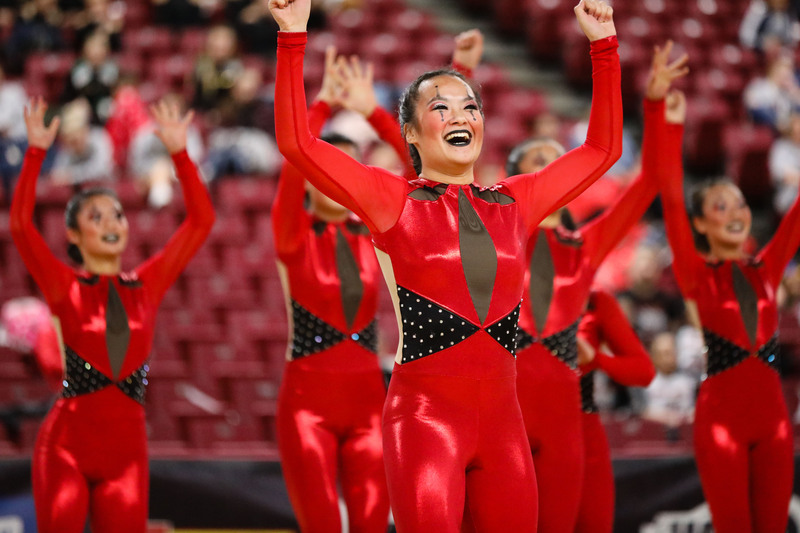 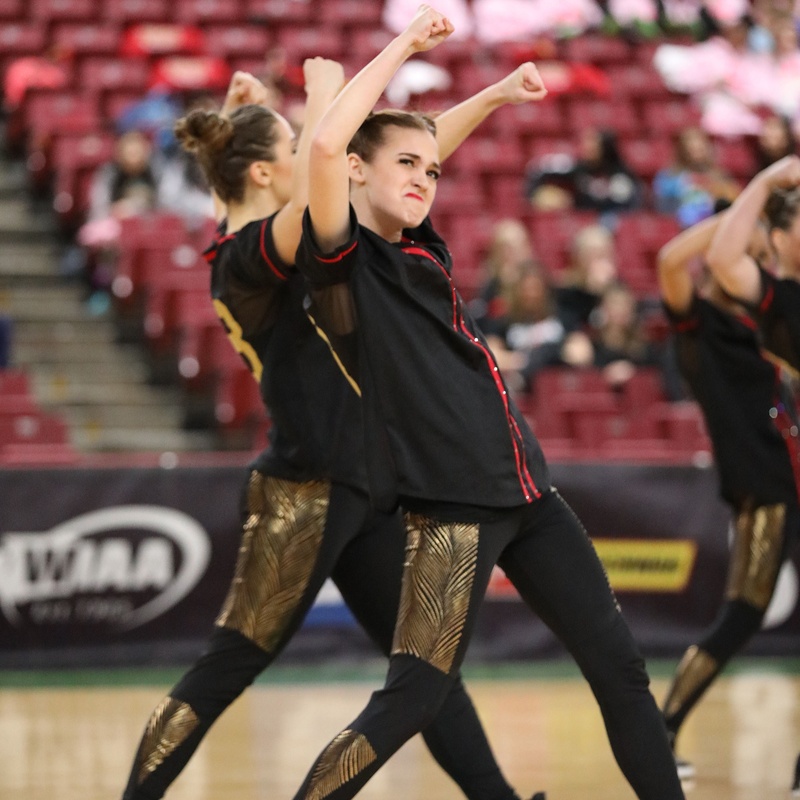 Congrats on an amazing season, WA Dance Teams!